Piolo Pascual. The name speaks volumes already. Why? Aside from being the most sought-after leading man and brand ambassador these days, Piolo is probably one of the most "put-together" actors I've ever crossed paths with. The man always looks smart, clean and just by looking at him, you can tell, he smells good! What more if you come up close? Maybe one of the most endearing qualities one would find in Piolo is that he emanates an aura of a man who knows that cleanliness is a top priority especially when you are in the showbiz industry. A good thing when you have to face legions of fans each day. What’s his secret to keeping that “amoy-artista” scent? 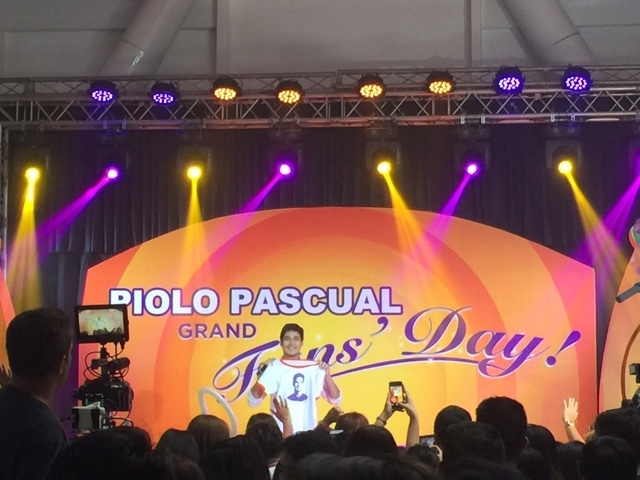 In an exciting meet & greet, Piolo not only treated fans to a heart-warming performance and fun games but also revealed how he manages to achieve “amoy-artista.” The scoop: it’s not a new perfume; it’s a new detergent! So what is this product that Piolo has been raving about? 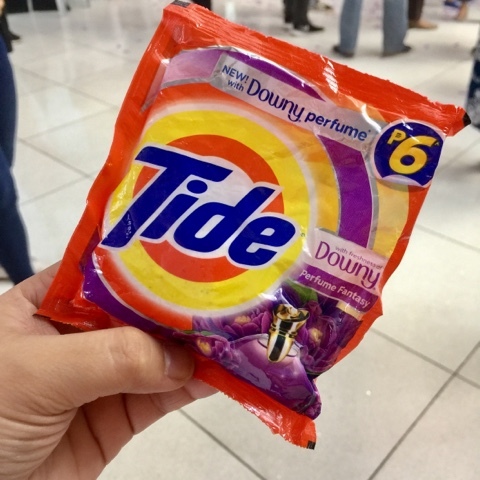 The new Tide Perfume Fantasy! It has Downy perfume mircocapsules that clings to clothes even when exposed to malodors kaya Parang Naka-Perfume Everday si Piolo! “Kahit pinagpapawisan ako sa taping o naarawan kami maghapon sa shoot at on-site schedules, mabango pa rin ang damit ko!” he shares enthusiastically. 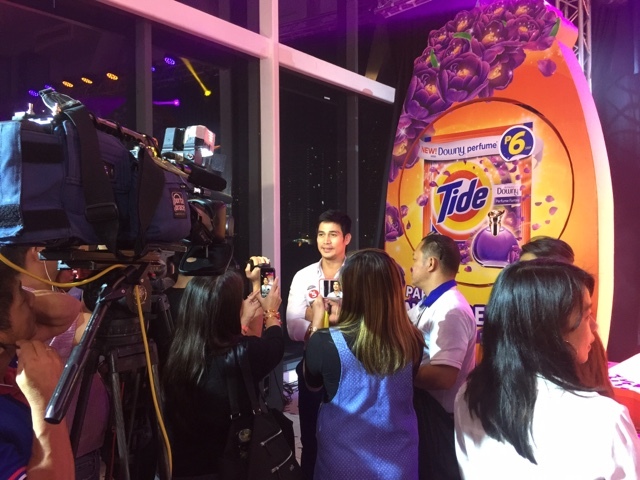 With the new Tide Perfume Fantasy, fans can now smell like they’re wearing perfume everyday like Piolo for only six pesos! Honestly speaking, Tide has always been a staple laundry detergent in our home. 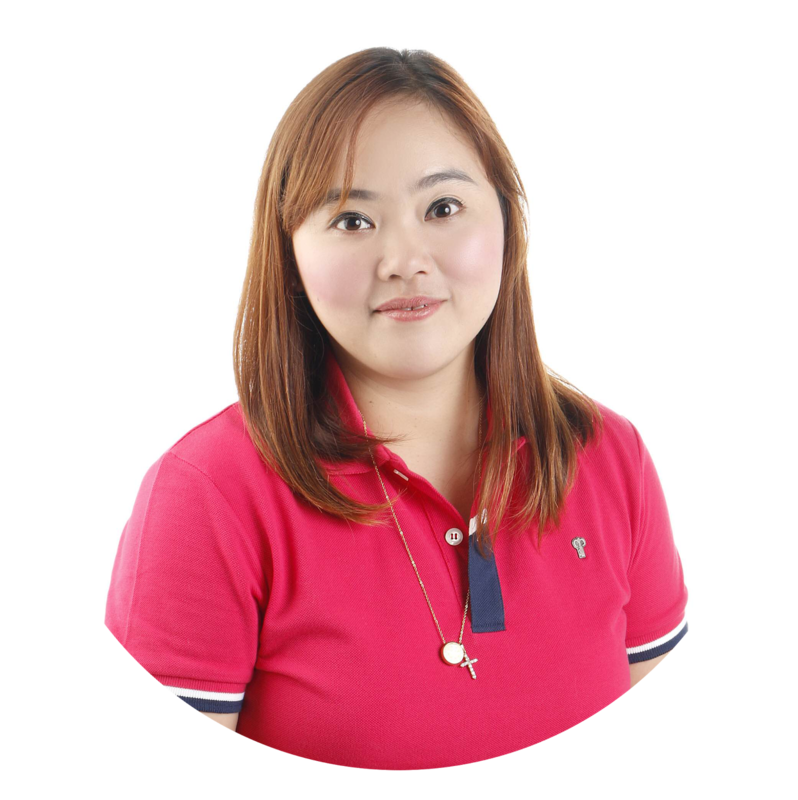 Since I was young, I have seen how Tide has kept our clothes clean and smelling fresh always. I never had to worry about my clothes looking worn and old because Tide keeps them in pristine condition. Now that Papa Piolo 😉 and Tide has decided to put together the cleaning power of their detergent + the long-lasting smell of Downy Perfume, my life as a solo momma became even more exciting. 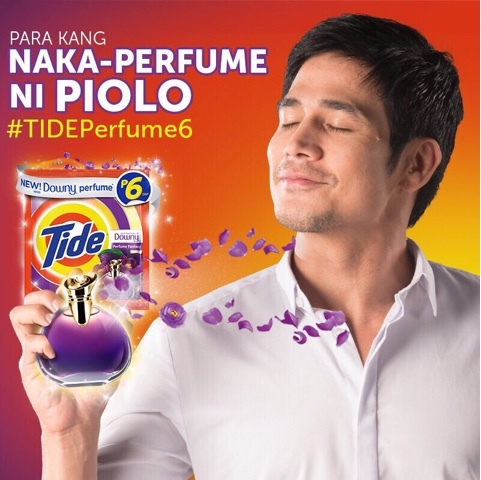 So now, I have more reasons to use Tide Perfume everyday, one it smells so good, there's this "amoy-artista", "laging bagong ligo" smell and I know that Papa Piolo uses Tide Perfume too!